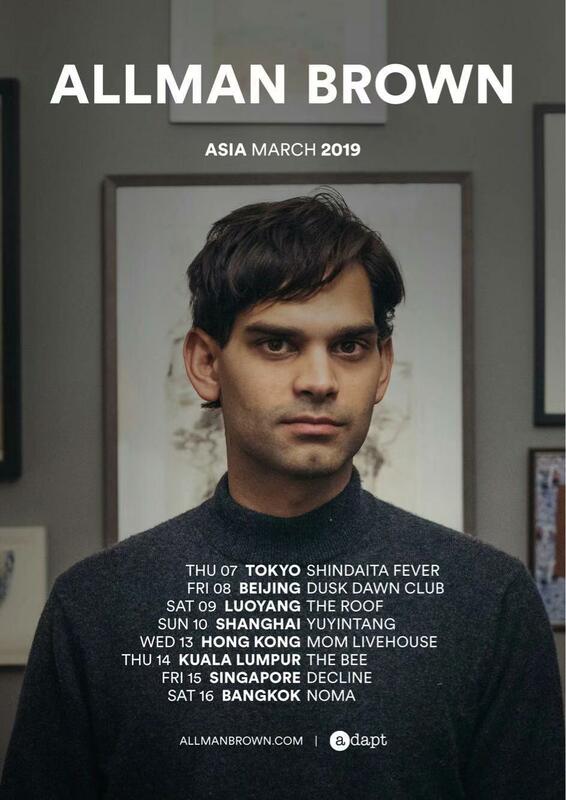 Influenced by Bob Dylan, Tracy Chapman and Bruce Springsteen whilst growing up in Hong Kong, Brown latterly discovered and embraced musical visionaries such as Ryan Adams, Justin Vernon and Sufjan Stevens. All these musicians - alongside a wide range of literary writers and filmmakers - have indirectly shaped ‘1000 Years’, a record that brims with emotions, varying styles and heart-on-sleeve lyrical honesty. Of the LP, R2 Magazine stated “This level of accomplishment would be rare in a more seasoned artist, but in a debutant it is quite breathtaking”, with Acoustic Magazine calling it “an album brimming with aching melodies”. ‘Sweetest Thing’ on the record was a significant moment for Brown. Immediately picked up by numerous high profile Spotify playlists as well as BBC Radio 2, the song reached 15 million streams by the end of the year and opened him up to new audiences around the globe. Two other songs on the record, ‘Ancient Light’ and ‘Sons And Daughters’, were featured on the smash hit ABC TV series The Good Doctor in November, soundtracking a particularly emotional episode finale. 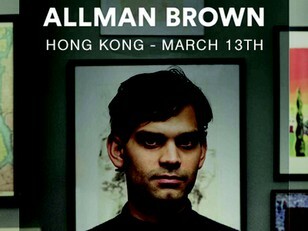 2018 has seen Brown follow up with new music in the form of the ‘Bury My Heart’ EP (which contained the singles ‘Bury My Heart’ and ‘Moonlight’) and embark on long-awaited debut headline tours of Ireland, North America and Continental Europe after a series of well-received showcases at the SXSW Festival in Austin, Texas. In October, Brown surpassed the milestone of 80 million cumulative streams on Spotify and Apple Music, and issued a Justin Timberlake cover (‘Say Something’) for Mahogany. A new album is currently in the works and scheduled for release in 2019.